Proactive antimalware with firewall and Collective Intelligence technologies in real time. It prevents data leakage and protects against false positives. 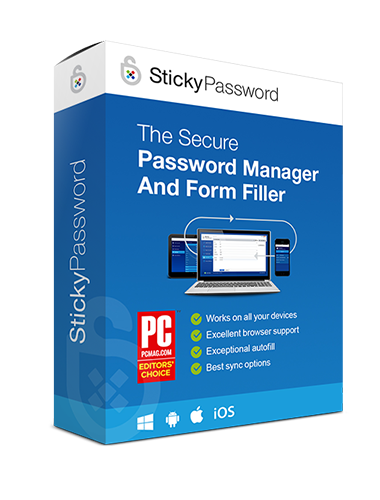 (see Deal below) Stop forgetting passwords, and login automatically! Saves time every day. Instead of dozens of passwords, remember just one. Everything else is automatically filled in by the password manager. Real-time anti-malware complements your antivirus. A cloud-based multi-engine malware scanner designed to protect your computer from malware and ransomware that your primary antivirus misses. 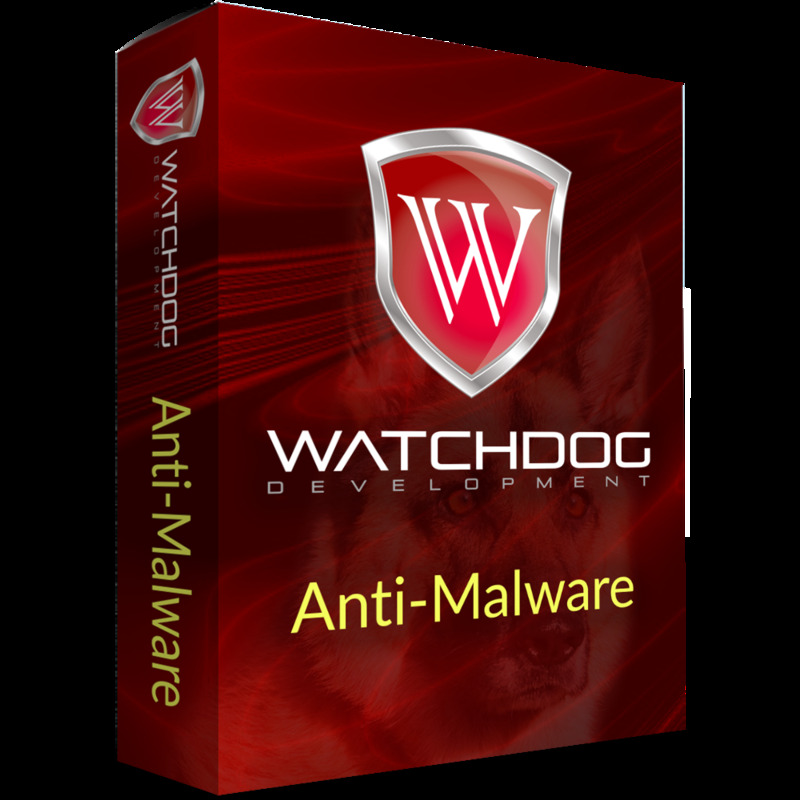 (See 2 YEAR PROMO below) Real-time anti-malware complementing your antivirus. Internet Security for home use, Antivirus Protection for home use, Endpoint Protection for home use, and for corporate use.